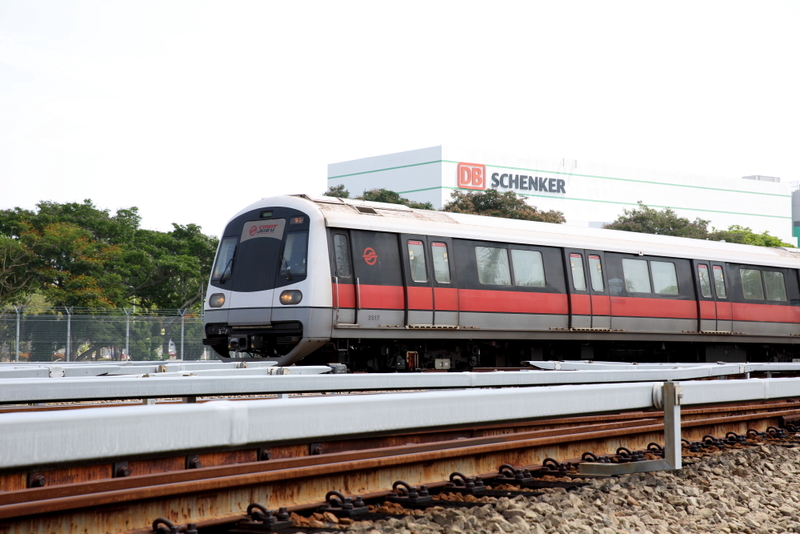 More than two million passenger trips are made on the SMRT rail network every day. Every journey is important to us. As hardware is improved, our commitment to providing quality heartware is no less important. 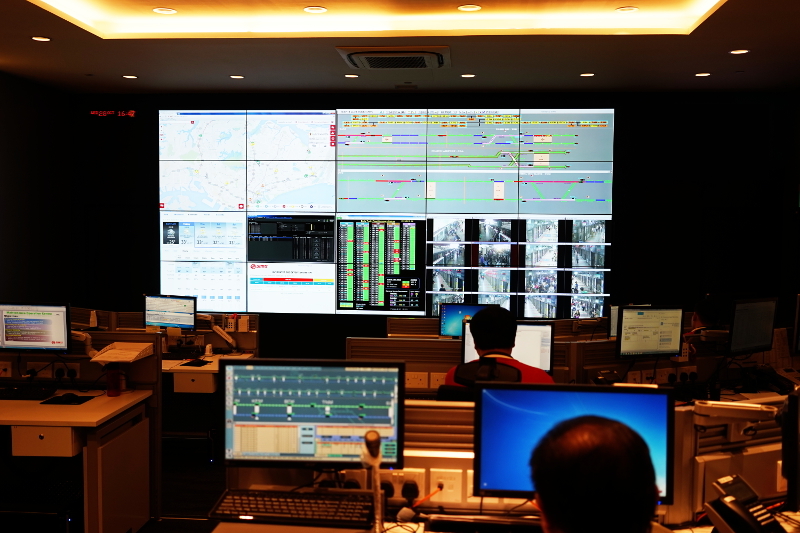 All NSEWL MRT stations are manned during service hours. Passengers at all our NSEWL stations will find staff close at hand to help from the first train till the last. 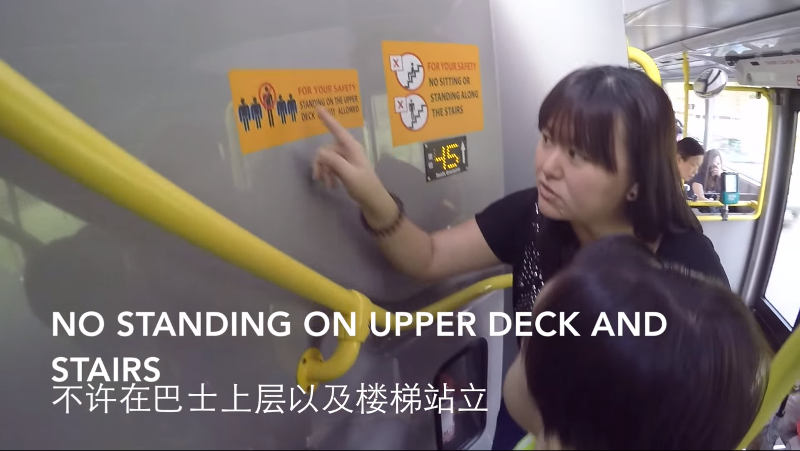 There are many examples of how SMRT staff have gone the extra mile to help passengers in need. Our station staff receive many notes of thanks for extending a helping hand to passengers who have lost their way along our network or needed help finding lost items. We constantly improve customer service touch points in our network to better serve our passengers. Since 2014, we have launched programmes such as these to enhance customer service: Care Stickers to identify passengers who would appreciate a seat, Priority Queues at elevators for passengers with needs and Charging Points for passengers requiring a quick charge of their mobile devices. We have received very good feedback for all these programmes. We continue to expand these initiatives with Escalator Safety announcements, Care Zones which allow station staff to keep an eye on and respond quickly to passengers who need help, and SNAP-REP (Snap and Report) which allows passengers to give quick comments and share pictures via WhatsApp. We value the feedback by our commuters in improving the service quality and travel experience. YouTube Channel “Have fun with the Tans” is a series created by the Tans sharing their experiences with their son, Trevor. They go all around Singapore having all sorts of adventures. From visiting Universal Studios Singapore to checking out the Central Fire Station. 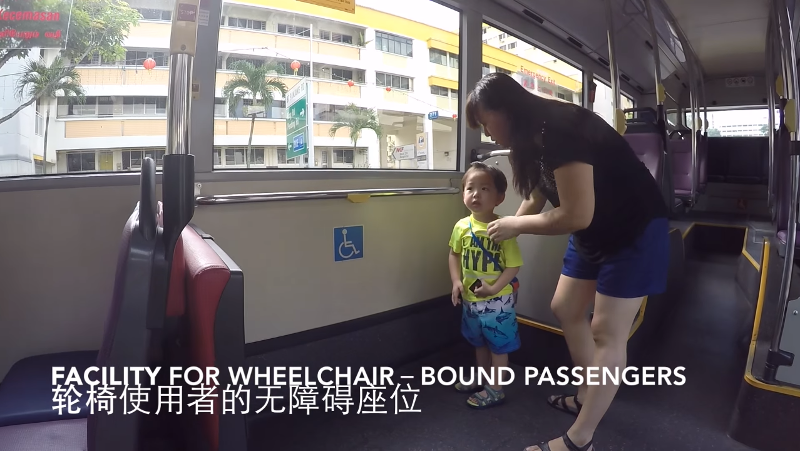 In their latest video, Trevor learns more about buses by taking a ride on SMRT Service 972 around Bukit Panjang. 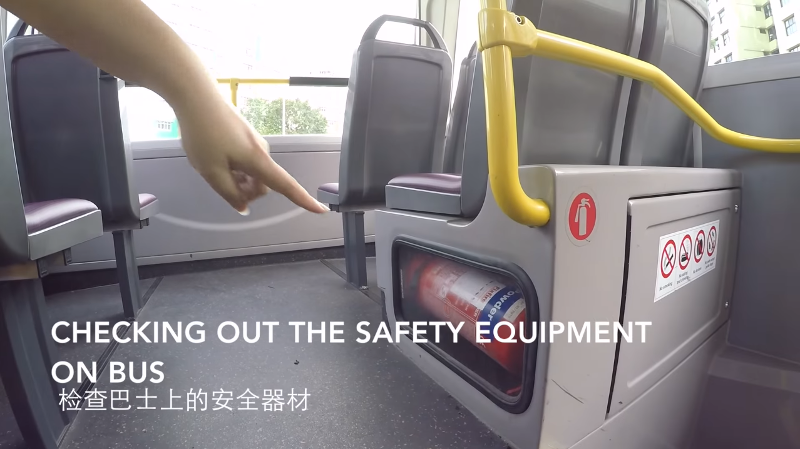 In the video, Mrs Tan points out different features and rules on the ADL Enviro500 Double Decker bus such as the location of the fire extinguisher and emergency hammer. She also reminded Trevor that standing on the upper deck and stairs is not allowed, for his safety. They also brought Trevor on board Wheelchair Accessible Bus Service 922. But the most important lesson is at the end of the video. Wonder what that is? Check out the full video below! To strengthen our repair and maintenance capability, we have substantially reinforced our engineering workforce. 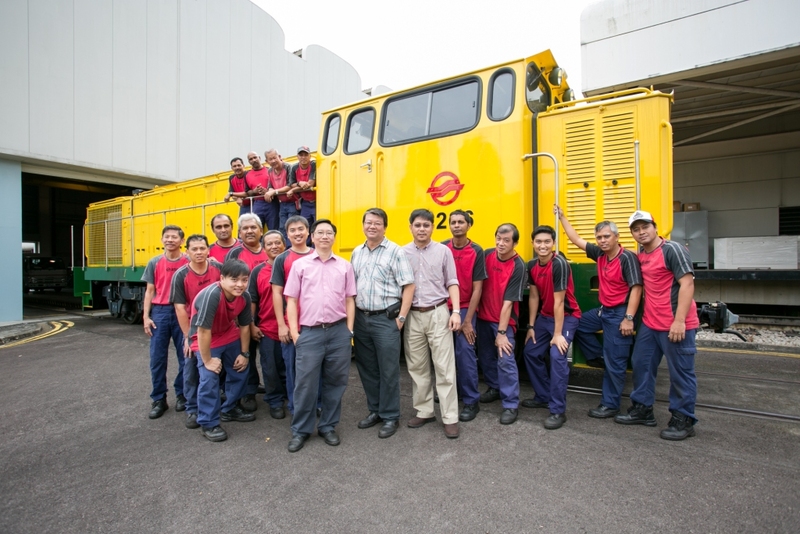 Over the last 3 years, SMRT grew the number of Rail Maintenance staff by nearly a quarter (23%). For executive rail engineers alone, the numbers grew by 70%. By 2018, SMRT aims to have more than 400 engineers (a 127% increase from 2011) and more than 2,600 technicians (a 50% jump from 2011). This will complement the enlarged train fleet and will keep the renewed NSEWL network in good working order. The SMRT Trains Engineering Programme (STEP) and enhanced Career Roadmap was introduced in May 2015 to help us better recruit, retain as well as professionalise our engineering staff. STEP will see our Engineers attain a professional rail engineering chartership awarded by the Institute of Engineers Singapore. The Roadmap underscores SMRT’s commitment to develop staff throughout their careers to their fullest potential to better serve passengers and to cater to growth in the rail industry. 1. Good afternoon. It is my pleasure to join you this morning at PriceWaterHouseCoopers’ (PwC’s) inaugural Asia Transportation and Logistics conference. 2. One of the startling statistics about the changing face of the world that I recently came across was from UITP, the International Association of Public Transportation. The world’s urban population is growing by about 75 million inhabitants every year. By 2007, more than 50% of the world’s population lived in cities, and this is set to keep increasing. Twenty years ago, 80% of the world’s middle classes lived in OECD countries. In ten years’ time, 80% will live in cities in Africa, China, India and a handful of other Asian and Latin-American countries. It is evident that sustainable development and mobility needs will present some of the greatest challenges to cities in Asia. Decisions about public transport have repercussions that last for decades, so being able to accurately plan for and predict mobility habits and trends is vital. The infrastructure takes years to build, and that footprint will shape the development of a city for even more years to come. 3. These developmental challenges are not uniform across cities in Asia. 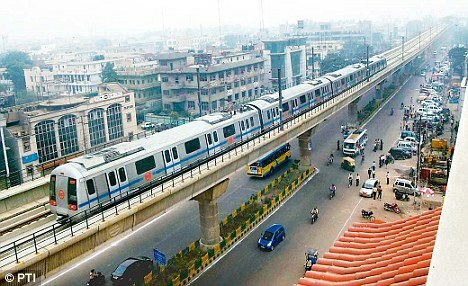 Some like India and China are building lines at an incredible rate – Delhi is growing 20km of metro every year, Beijing has plans to develop 21 new subway lines by the year 2020. Manila is struggling with an aging and poorly maintained system that was first built in the 1980s, Jakarta is struggling with the local politics of getting started. Hong Kong, Bangkok and Taipei are leading examples of modern metros but they each have their own issues with sustainable financing and governance models across the public-private space. And they all have to contend with public commuter expectations about the affordability of fares and the quality of services. 4. So in order not to over-simplify or generalize Asia, let me stay on safer territory and talk to you about Singapore and SMRT. 5. At 700 square km, Singapore is slightly smaller than New York City and 2/3 the size of Hong Kong. We have a density of about 7,500 persons living in every square km. The idea of a rail system was proposed as early as 1967, two years after Singapore attained its independence. Detailed studies and reviews were carried out, but after more than a decade, the public transport plan remained inconclusive. Should we invest so much in a rail system, or stay with a lower-cost public bus system? In a significant leap of faith for a small country, the Government declared in 1982 that it would build the MRT. 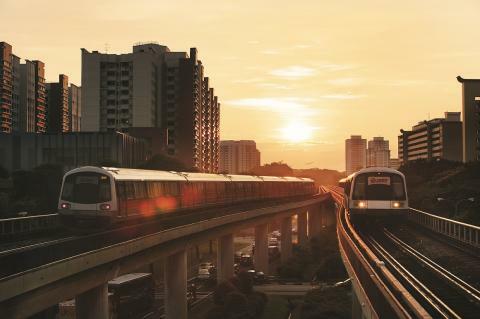 More than just a transport investment, the MRT was viewed in its wider economic perspective as a boost to long term investor confidence and enhancement of the intrinsic value of Singapore’s real estate. 6. The proposed North-South and East-West Lines were Singapore’s largest infrastructure project then at S$5 billion. Mass Rapid Transit Corporation (MRTC) was established in 1983 to oversee all roles and responsibilities of the train network. Subsequently, SMRT was incorporated in 1987 to operate these lines. A 5-station section on NS Line was officially opened on 7th November 1987, before extending to Raffles Place a month later. The development of EWL was completed by 1990. Work continued through the years to expand the network and stabilize operations. 7. With the turn of the century, Singapore’s rapidly growing economy again surfaced the issue of how the public transport system could better meet the travel needs of a growing population. By 2000, SMRT was listed on the Singapore Exchange. 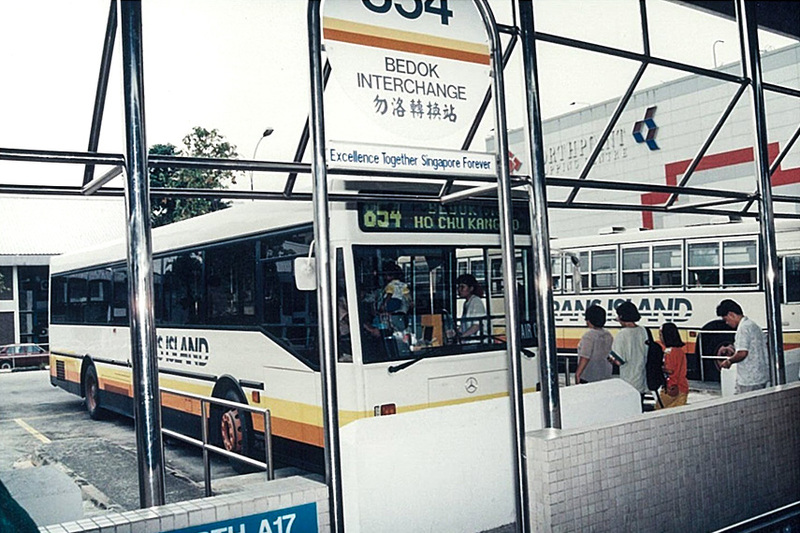 In early 2001, Singapore came a step closer to a more integrated public transport system when plans for a merger between train operator, SMRT and bus and taxis operator, Trans-Island Bus Services (TIBS) Holdings, came into play. With the merger, the public transport landscape in Singapore was transformed. SMRT became Singapore’s first multi-modal transport operator. 8. To better integrate the various modes of transport, an innovative distance-based fare structure was introduced in July 2010. Under the revised fare structure, commuters travelling the same distance pay the same fare for the same type of service, whether they travel direct or make transfers. 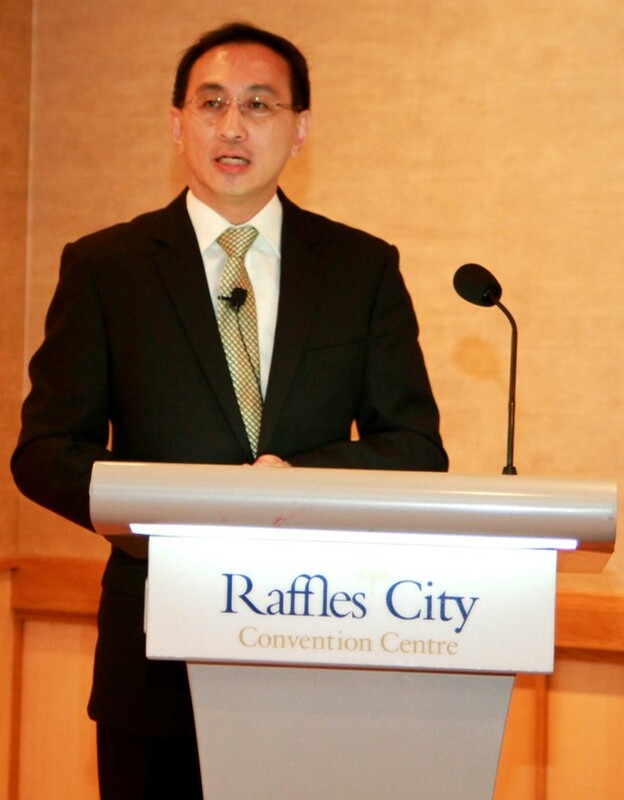 Concession schemes for special interest groups were introduced, funded from SMRT’s profits which grew through successful commercial development in the transit network. When compared to major cities around the world, Singapore’s public transport fares are amongst the lowest. But questions would soon surface about its financial sustainability in the face of aging assets that needed to be replaced or renewed, and what balance should be struck between shareholder returns and re-investments sunk back into the network. When the bus industry moves to a fee-based contracting model next year with government taking on all fare-revenue risk, questions will also arise about how that distance fare structure would play out into the rail business that operates on a different model. 9. The question of maintaining public transport fares in Singapore at an affordable level while ensuring the viability of the public transport operators continues to be a challenge. Fare adjustments did not match the exponential increase in operating costs over the years, and significantly lags the theoretical cap allowable under the fare formula used by the Public Transport Council. In the continuing story of public transportation industry transformation, the intention is to migrate the rail business to an asset-light model to facilitate the future expansion of the Rapid Transit System network in a financially sustainable manner, and possibly inject greater contestability into the rail industry in the future. 10. SMRT has grown to become the dominant rail operator in Singapore, and a multi-modal transport company with business lines in buses, taxis, commercial property management, media and advertising. Today, the rail network has indeed become an integral part and a symbol of the modern metropolis that is Singapore. By its very nature, it is also incredibly public facing, with 1 billion passenger journeys carried last year. 11. By 2030, Singapore is aiming for an even bigger and bolder rail network. The Government has plans to double the rail network to 360 km, with 5 new lines added at an estimated cost of S$60 billion. The target is for 8 in 10 households to be within a 10-minute walk of an MRT station. 200 km of additional sheltered walkways will be built linking to MRT stations and transport interchanges to provide some relief in Singapore’s hot and humid tropical climate. It is envisioned that 85% of all public transport journeys in the country will be completed within an hour, with 75% of all peak hour journeys made on public transport. 12. While the strategic considerations in the early years were about our ability to deliver a large public infrastructure project in a cost-effective and timely manner, today’s considerations are more multi-faceted and complex, centered on answering to the needs for greater passenger convenience and mobility. So where might we see further innovation and transformation in a public transport system that is already amongst the best in the world? 13. I would like to briefly outline some ideas that we are working on in three broad areas: (1) developing a holistic and sustainable asset management framework; (2) harnessing advanced technology in maintenance and operations; and (3) moving from system efficiency to commuter centricity. 14. Integrating across the value chain and functionalities. The current structure, where the regulator is also the designer and builder, will need to be reviewed to achieve a more holistic approach toward design-build-operate-maintain. Whether it is in establishing a different management structure or a better inter-agency process, we are looking to find an integrated asset management framework across the whole value chain that would better facilitate upstream planning with maintainability inputs and downstream operations with deeper understanding of design considerations and timely decision making for asset replacements and network expansions. Within SMRT, there is also scope to strengthen system thinking and architecting across various engineering expertise domains. 15. Monitoring system health and predicting failure. 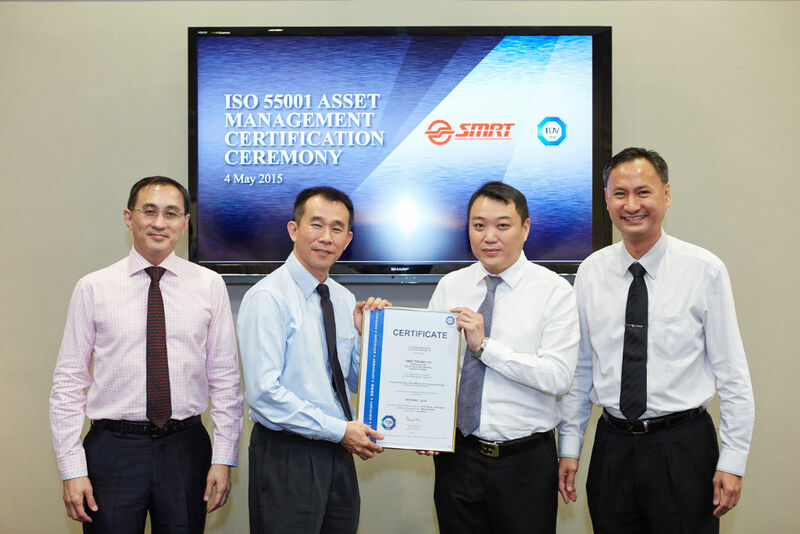 SMRT is only the second company in Asia to be certified this year with Level 3 ISO 55001 for asset management. We are moving the maintenance regime from one that relies on OEM recommendation (on fixed maintenance intervals) to one that includes identification, analysis and mitigation of asset failure risks, where intervals of maintenance works are regularly reviewed based on asset conditions. Such a risk-based predictive maintenance approach will lead to better resource optimization, reliability and commuter experience. 16. Developing our human capital. As the rail network expands and ages in its life cycle, the industry has to ensure its workforce is equipped with the relevant knowledge. We initiated a comprehensive training competency and career development scheme for our engineers and technicians roadmap to ensure that our workforce continues to hone the necessary technical competencies needed to fulfil the increasingly complex functions. We also forged partnerships with the academic and research institutions to nurture a pipeline of talent that can support our needs into the future. This too helps to ensure network sustainability. 17. Condition monitoring for predictive maintenance. It is critical to design the system to be resilient to failure, and operate it to be quick to recovery. Using sensor and sense-making technologies for condition monitoring will help greatly. 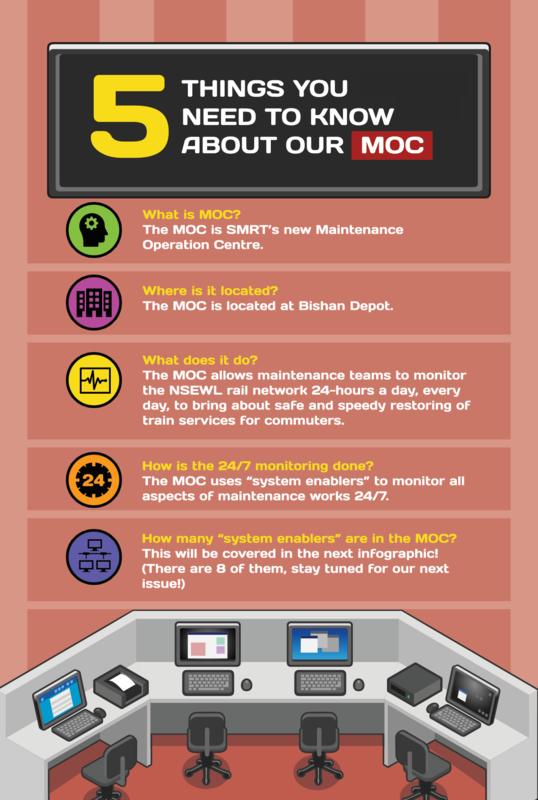 One example is the deployment of advanced sensors to collect real-time data as trains run daily during commuter service hours. Detection of defective wheel is done through installation of Wheel Impact Load Detection (WILD) system on tracks to measure the vibration of pass-by trains. 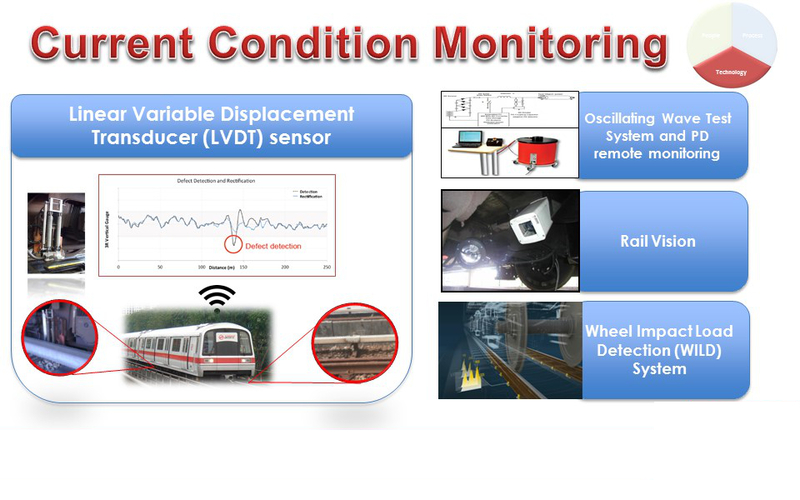 Misalignment of power distribution system on our tracks and current collection device on our trains is detected through a Linear Variable Distance Transducer (LVDT), and they provide real time information on defects through wireless data transmission. Trials are ongoing for an Asset Information Management System with embedded artificial intelligence capabilities to highlight assets due for replacement. 18. Energy saving for cost efficiency. With Toshiba, we are upgrading the propulsion systems of our train fleet with Permanent Magnet Synchronous Motors (PMSM). This will cut power consumption by 30%, reduce operating noise levels and improve the operating efficiency. Bishan Depot is undergoing a pilot programme on the use of solar energy. 19. IT solutions for transport planning. Public transport is a key area of focus for Singapore’s Smart Nation push. With risk based diagnostics and big data analysis, we can improve the fidelity and value of contingency and routine planning. With timely and accurate data fusion and analysis, city planners and transport operators can shift transportation assets to meet real-time needs arising through local surges in commuter demand or a transport disruption. We are going further than that. At the micro level, with passenger load planning through a “Train Load Visualizer”, we can utilize live video feed analytics to allow commuters to visualize the station platform crowdedness or even train car loading from their own handheld devices. Better informed commuters can then make more coordinated, and ‘smarter’ use of transport networks, with these individual decisions aggregating into greater overall system efficiency. 20. The need for system efficiency has been the dominant consideration in both design and implementation. But the quality of a public transportation network is no longer defined by technical and operational KPIs. When we measure rail network performance, we traditionally do so in terms of numbers and statistics, but these mean little to the passenger. They are much less interested in benchmarks and data than in the substantive quality of their travel experience – measured specifically at the time and place that they use the system. Their perspective, not unexpectedly, is shaped more by how far it is to walk to the nearest station, how long the wait time for the next train is, how crowded the trains are, and whether train arrivals are as scheduled. 21. So although we have 180 km of rail network and 140 stations in Singapore, this is an irrelevant statistic for that resident who has to walk 2 km to find the nearest node. Despite a cumulative train distance travelled of nearly twice around the equator each day, this fact is of no significance to that passenger who was late for a job interview because he was on that particular train service that happened to be delayed. Although our average train service availability is more than 99.8%, this is of little comfort when the passenger has to put up with the rush hour crunch on congested trains. 22. Improving rail network performance therefore goes beyond the rationality of operational and maintenance data. While these are still key measures of performance, the issues faced are entwined in the socio-economic well-being of the country, and form part of a national conversation about public transport as a reliable essential service, an affordable public good and a vital ingredient in the city’s quest for livability and sustainability. 23. Enhancing commuter touch-points. Station and network design will need to incorporate a fundamental rethink in architectural design and in design-commuter flow interface from what was originally planned 30 years ago. Demographics and travel patterns would have changed. Much has already been done to improve accessibility. 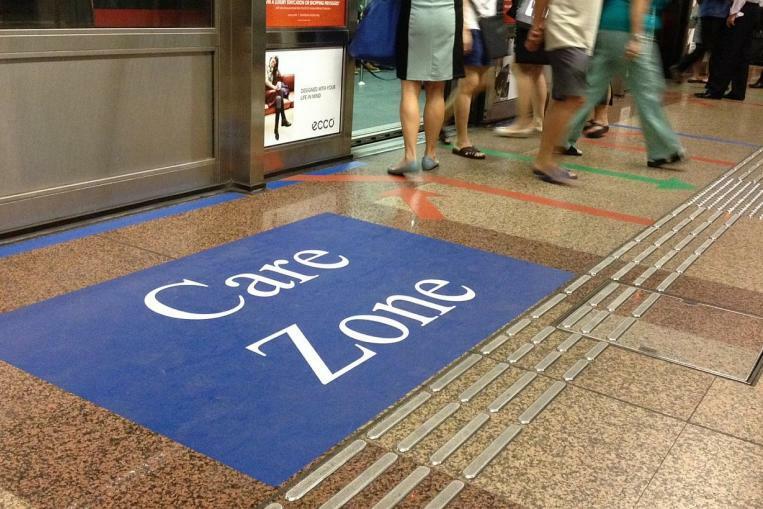 Recognizing that commuter safety and security is an essential part of a safe rail service, we demarcated “Care Zones” on our train platforms for passengers with special needs that are monitored through closed-circuit television cameras, with emergency telephones also placed nearby. We are revamping in-train display screens to show upcoming station layouts so that commuters can move to desired platform exits more quickly. 24. Improving passenger information services. To give commuters more real time information on services and delays, so that they can make their own decisions, SMRT rolled out a “traffic light system” to denote station crowdedness, and implemented a system to indicate the current status of revenue service on each of our lines, in addition to Twitter and Facebook to disseminate real-time network information. 25. Bridging commuter and consumer needs. In enhancing the overall commuting experience, the next phase of innovation would be centered on bringing together the identities of commuters and consumers seamlessly in a single journey. The potential lies in capitalizing both the immense traffic flow within the network and the operational scale of the operator. One can envision a digital engagement ecosystem that brings together travel information, e-commerce, lifestyle services and entertainment which will transform the way consumers travel, shop and live. 26. As Singapore continues to promote increased productivity as a key driver of economic performance, industries and companies will need to continue to innovate and transform to achieve the same targets with less. In the public transportation industry, we have already come a long way. But we will need to continue to evolve, innovate and transform as the challenges of increasing urban growth and the demands for greater connectivity mount. SG50 is a good point to start thinking, planning and implementing new ideas that will shape the pathway of development for the next 50 years of Singapore’s story, and beyond. Improving the North-South and East-West Lines SMRT is making good progress in its multi-year, multi-project efforts to renew the NSEWL. This marks the biggest transformation of the Lines since they were built in the 1980s.